Remember For I Am? 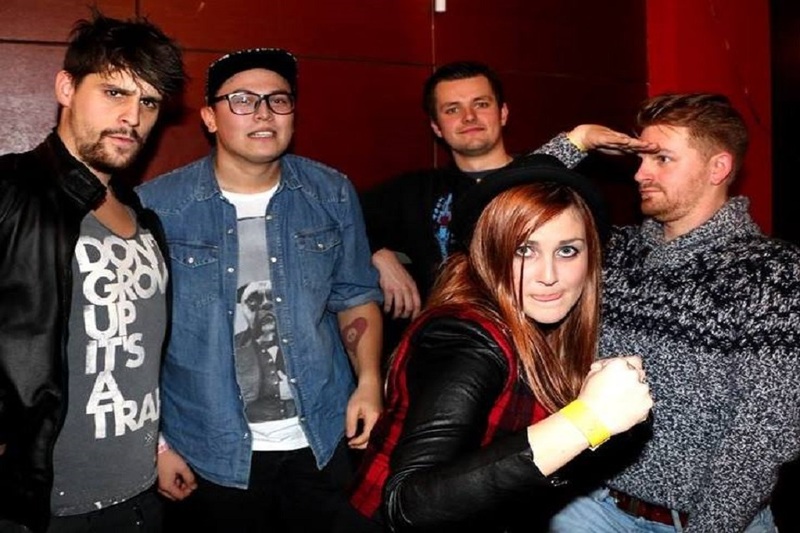 Yes, this female-fronted pop-punk band from Belgium is still around. They briefly considered calling it a day following the release of their debut EP, “15 Minutes Late”. That way they could plan a profitable reunion further down the line. But they figured it wasn’t worth the hassle. Plus the band didn’t want to disappoint their fans. All seven of them. I’m kidding of course. These Belgian dudes and one dudette are doing a great job. And have at least eight fans. 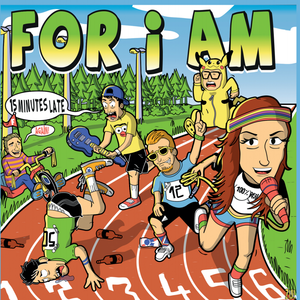 As can be seen on the artwork of “15 Minutes Late”, For I Am hit the ground running. They played over 50 shows this year alone, opening for the likes of Strung Out (three times! ), Astpai and Apologies, I Have None, Death By Stereo, Chumped, The Smith Street Band and Tender Defender to name but a few. On top of that, they got to show off their skills and guitarist Bjorn’s ever-expanding tattoo collection at festivals like Punk Rock Holiday, Brakrock Ecofest and Funtime Fest as well as during a week-long tour with stops in Holland, Germany, France, the Czech Republic and Slovenia. Along the way they sold +600 copies of “15 Minutes Late”, which is about 592 more than they were hoping for. Encouraged by this, they went back to the studio and recorded “All About Perspectives”, their very first full-length. The album comes with twelve songs that range from the upbeat “Nightburn” to the raw “Laundry Man” and the softer “(Make It Out) Alive and features guest vocals by Altitude’s Daniël Van Pijlen, FOD’s Hans Roofthooft and Tim Van Doorn. 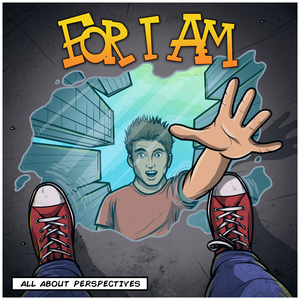 “All About Perspectives” finds For I Am sounding more confident than ever before. They still pack plenty of energy and stay true to their love of big hooks, but they have also grown as songwriters in the past two years.